The Japanese wine market can often be overlooked in favour of other powerful markets, such as China. 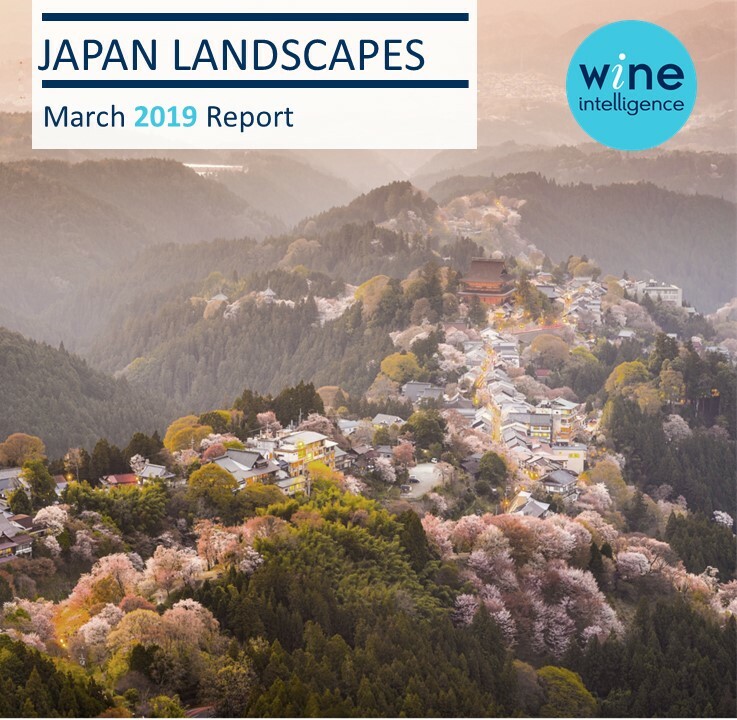 Nevertheless, along with having higher per capita consumption and being much more established compared with other Asian markets, Japanese regular wine drinkers are also displaying behaviours that present hopeful prospects to the category. 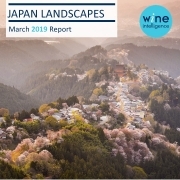 It is not news that Japan’s ageing population is a cause for concern, however, despite the 55+ age group driving the market, a significantly higher proportion of consumers claim high involvement in the wine category compared with 2014, primarily driven by younger Japanese regular wine drinkers. For more information on this report, or to purchase the report offline, please contact emily@wineintelligence.com.